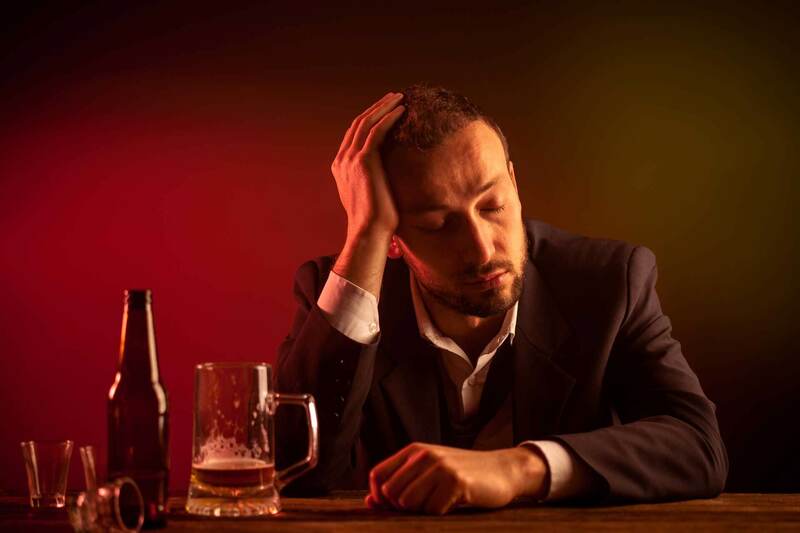 Do you have a loved one who is suffering from alcohol abuse? Do you want to find them help, but aren’t sure what to do? 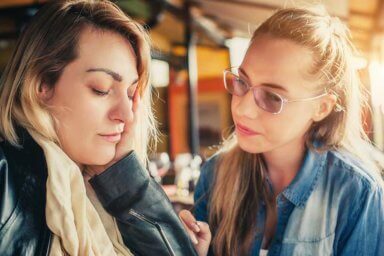 When it comes to having a loved one with an addiction to alcohol, it can feel impossible to know how to help an alcoholic. You don’t want to isolate them, but you also don’t want to support the behavior. Sometimes, the best way to help an alcoholic is to get them professional treatment. But how else can you help? 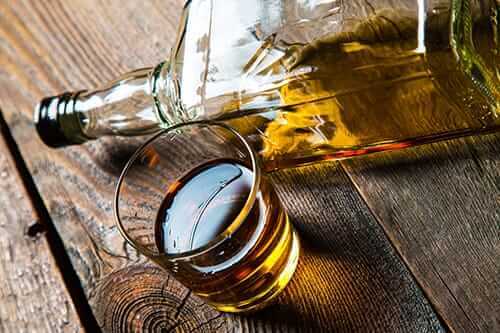 Alcoholism is a disorder in which a person relies heavily on the overuse of alcohol. 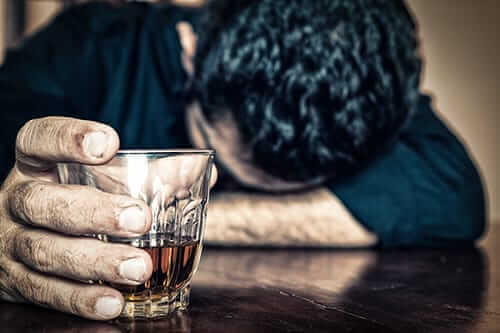 In fact, people affected by alcoholism are often powerless to stop using the substance even when it destroys their personal lives. Since addictive substances affect the chemistry of the brain, those impacted by alcoholism need professional help to overcome the problem. 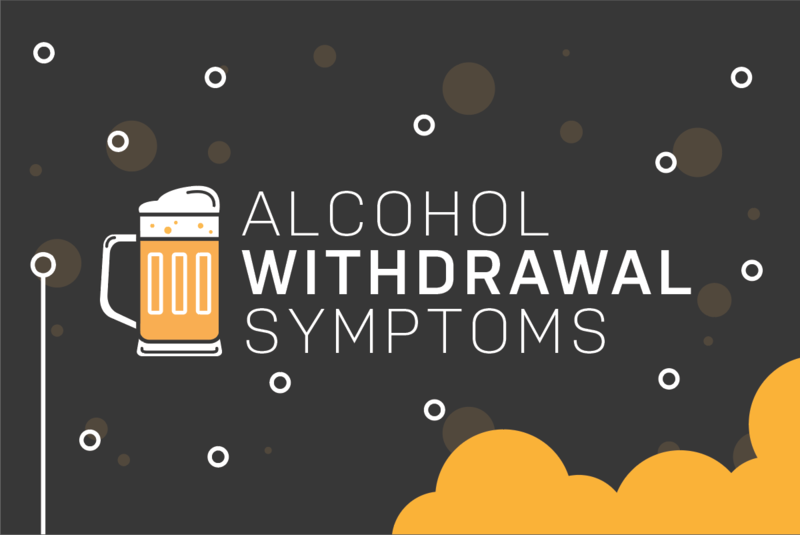 Those struggling with alcohol abuse may be unable to control their emotions. As a result, they may seem to alternate between anger, frustration, guilt, depression, and similar feelings. This can create problems in their relationships with others. 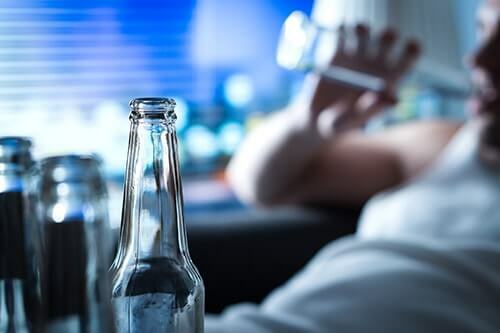 People with a real addiction to alcohol spend a lot of time focusing on the substance. They may seem always to be drinking or planning for their next chance to consume alcohol. Some people facing an addiction will shy away from others. In addition to choosing to drink in private, they may not want to socialize with others. 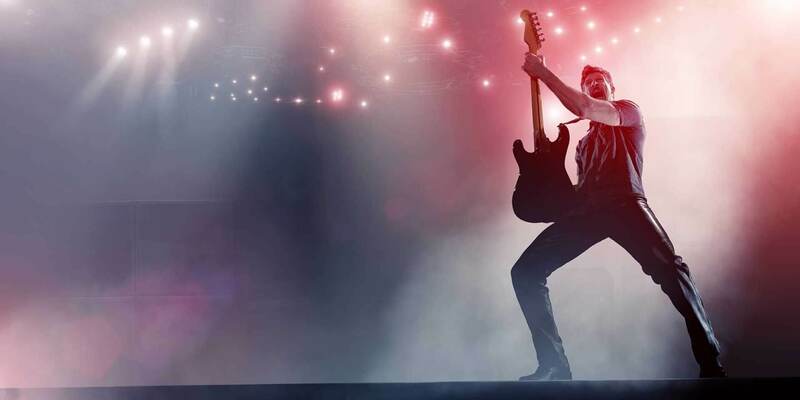 They may also lose interest in some of their favorite hobbies. People affected by the abuse of alcohol sometimes start to engage in dangerous or irresponsible actions. These actions could include driving while intoxicated, breaking and entering, or theft. The abuse of alcohol often results in physical changes. These changes could include bloodshot eyes, skin problems, or weight loss. It’s only natural to want to know the best ways to help a family member struggling with alcohol abuse. In many cases, these individuals feel overwhelmed, isolated, and frightened. One of the best ways you can support a loved one is by showing genuine concern for their well-being. Offering a sympathetic ear when they need to talk might make a huge difference in how they feel. Aside from listening to your loved one, helping them locate an inpatient alcohol rehab center is the greatest gift you can offer. Rehab programs exist that can help make life enjoyable and productive for the entire family once again. Finding the appropriate inpatient rehab is an integral part of your healing journey. Morningside Recovery is an esteemed residential treatment center serving the Orange County, CA area. This facility offers a diverse array of treatment options that can target the unique needs of each person. You no longer need to remain locked in the painful cycle of addiction. You can break free from this damaging cycle by getting help from a quality rehab facility. Contact Morningside Recovery at 855-631-2135 to discover how you can help an alcoholic and how we can aid your efforts.